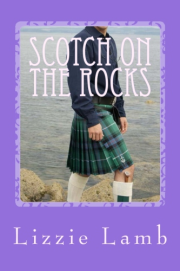 In her novel, Boot Camp Bride, Lizzie tells the story of up-for-anything rookie journalist Charlee Montague who poses as a fake fiancée in order to infiltrate a boot camp for brides. Can romance flourish in the Norfolk marshes? Read the blurb and then make your mind up . . .
“Take an up-for-anything reporter. Add a world-weary photo-journalist. Put them together . . . light the blue touch paper and stand well back! Posing as a bride-to-be, Charlee Montague goes undercover at a boot camp for brides in order to photograph supermodel Anastasia Markova. At Charlee’s side and posing as her fiancé, is Rafael Ffinch award winning photographer and survivor of a kidnap attempt in Columbia. He’s in no mood to cut inexperienced Charlee any slack and has made it plain that once the investigation is over, their partnership – and fake engagement – will be terminated, too. 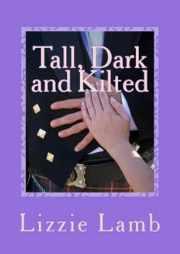 In setting out to uncover the truth, Charlee puts herself in danger. And, as the investigation draws to a close, she wonders if she’ll be able to hand back the engagement ring and walk away from Rafa without a backward glance. 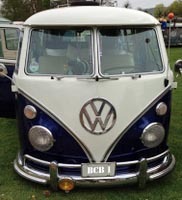 What do a vintage VW Camper van, a remote Coal Shed on the Norfolk Marshes and a Russian Supermodel have in common? Join over 3,000 readers and download Boot Camp Bride to find out . . . 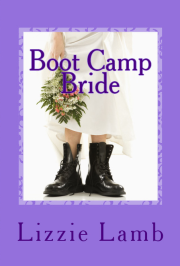 Boot Camp Bride is now available on all amazon sites as a kindle download and paperback.